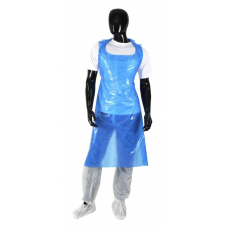 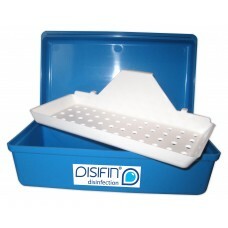 Disinfectant accessories that we stock!!! 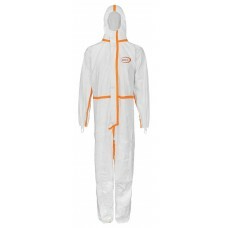 We are adding more items in the coming weeks!! 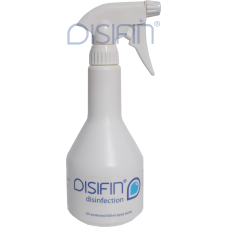 Disifin is a fast acting wide spectrum disinfectant, active against bacteria, viruses (including HIV..
DISIFIN® multi-purpose 500ml UV Protected reusable spray bottleJust add 1 Disifin tablet to bottle t..